Administrators value departments they perceive as making positive contributions to the institution. There are two steps to becoming valued: making positive contributions, and making sure that your administration knows what you're doing. Does your department have a mission or vision statement? How well is it aligned with your institution's mission and values? It's much easier to argue for your department to your administration if you can point to several examples of how your department helps students achieve the institution's mission. To that end, make sure your program (general education classes, core courses in the major, and other programmatic elements) contributes to the mission and overall goals of your institution. To read examples from geoscience departments across the country, see our collection of mission/vision statements. Develop or highlight your expertise on sustainability, global (climate) change, or other issues that are important to the institution, students, and the wider community. 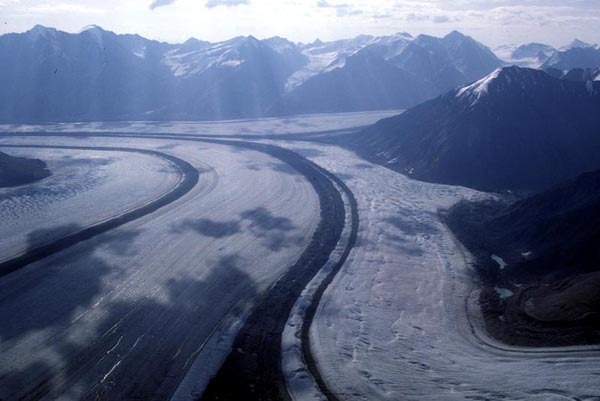 Host a high-profile event or conference on geoscience-related issues. Make use of your department's alumni experts on the subject, and invite your administrators. 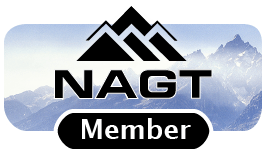 Develop a website about your region's geology. The Geology of Virginia website from the College of William and Mary's Geology Department is a great example. Participate in "X Across the Curriculum" programs, Honors programs, First-Year Seminar programs, or other campus-wide programs. Develop an interdisciplinary minor or concentration that takes advantage of existing geoscience courses. Team teach courses with colleagues in related disciplines. 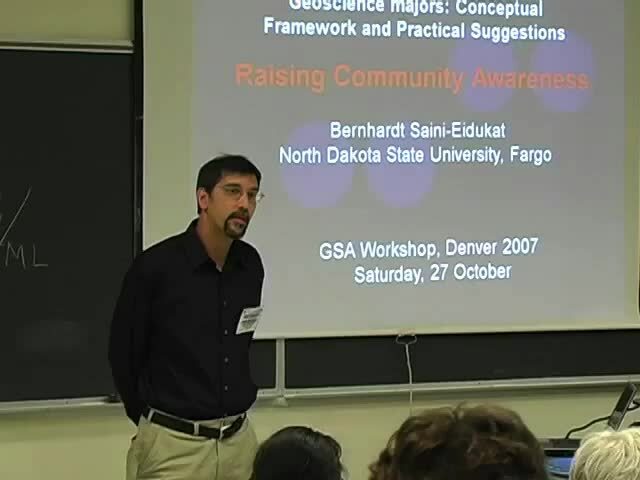 In a presentation at the 2007 workshop on Strategies for Successful Recruitment of Geoscience Majors, Bernhardt Saini-Eidukat described several ways his department has built ties to their community. Offer a service learning course that will benefit your local community. 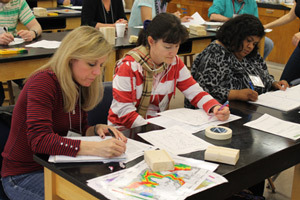 The American Geosciences Institute has an Outreach Guide for Geoscience Professionals that includes examples of activities you can use in a variety of settings. To the extent that it's possible, be sure that faculty members in your department are doing their share of service to the institution. Consider not just how many committees you serve on, but how visible and important those committees are. Participate in institutional events, such as Career Day or New Student Advising. Think of these as opportunities to advertise the geosciences as well as serving the institution. Enrollments matter. Make sure that your department produces as many student credit hours per faculty member as you can reasonably manage. For many departments, this will require teaching a relatively large number of general education classes (and making sure that they are filled to capacity), to balance out the high number of upper-level courses for majors with low enrollments. 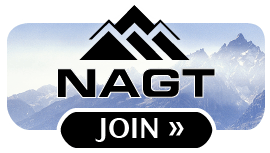 If your introductory courses aren't filling up, change their focus so that they will: teach a course on Global Change, or Geology of the National Parks, or Volcanoes and Earthquakes. Have your best faculty teach these courses, so that they are always full. Investing in your core courses, especially at the introductory level, helps to recruit and retain students in your programs. See examples from the Building Strong Geoscience Departments website. Can your courses serve students in other majors? Do the advisors in those majors know about your courses? Keep your administration informed about what you're doing. Invite them to public events in which you are involved. Be a source of positive press. Your students are undoubtedly doing something worth bragging about. Brag about them. Write a brief news article whenever your students go on a field trip, conduct research projects, present their research findings at a conference, complete a geological service learning project, or do anything else newsworthy. Include some photos. Make sure your campus alumni magazine gets a copy. When your alumni are in the news, make sure your administration knows about it. Example: Carleton College Geology Alums in the News. Get your faculty on your institution's media experts list and contribute to public discussions. Celebrate National Earth Science Week (in October each year) with a series of Earth Science related events that will help the campus community understand what you do and what is exciting about the geosciences. Establish an annual Student Research Symposium on your campus, if one doesn't already happen; encourage your students to participate in it if there already is one. Participate in public events, such as open houses and career fairs. American Geosciences Institute, 2009. Visiting Geoscientists: An Outreach Guide for Geoscience Professionals .